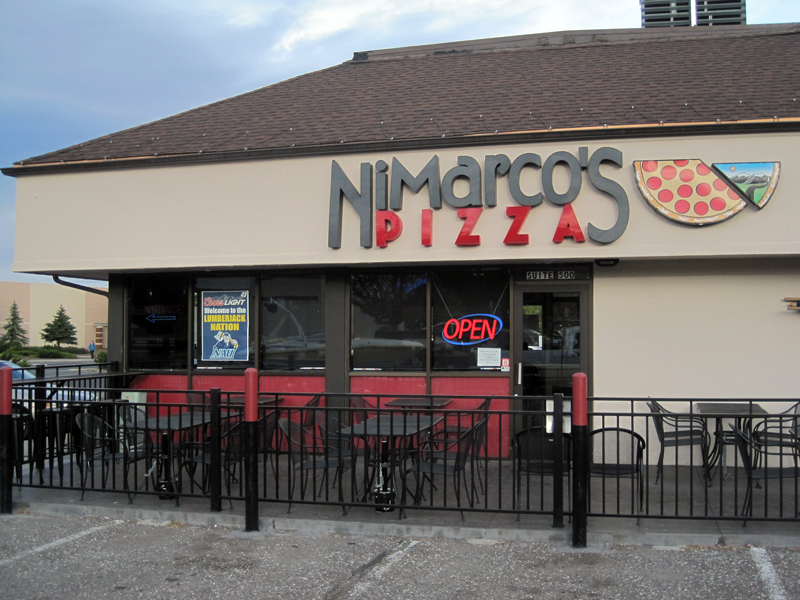 Our downtown location is conveniently located at 101 South Beaver Street near the NAU campus and historic downtown Flagstaff. 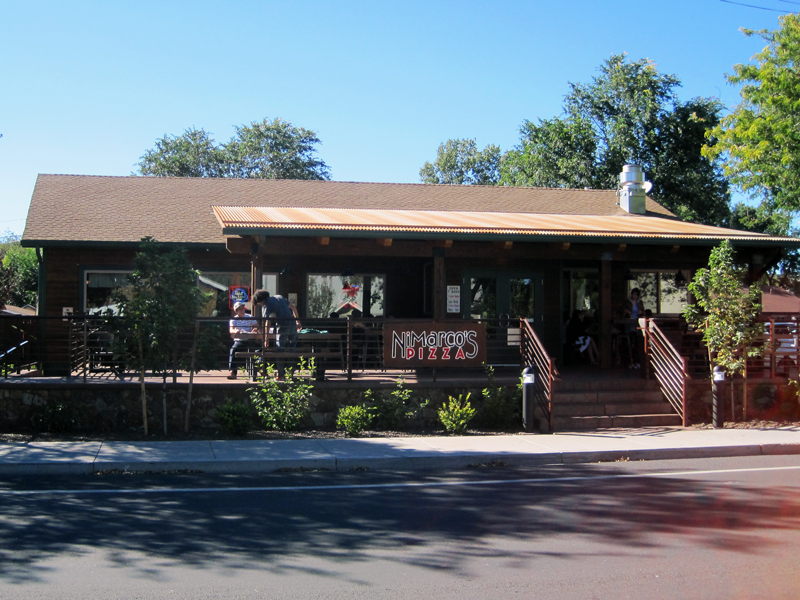 Check out our new Westside store at 1800 South Milton Road located near the south campus of NAU. Our new Eastside store is coming soon and will be located near historic Route 66 on 3715 North Kaspar Drive. so we source only the finest and grate it daily.